- Bad guys don't play by the rules. 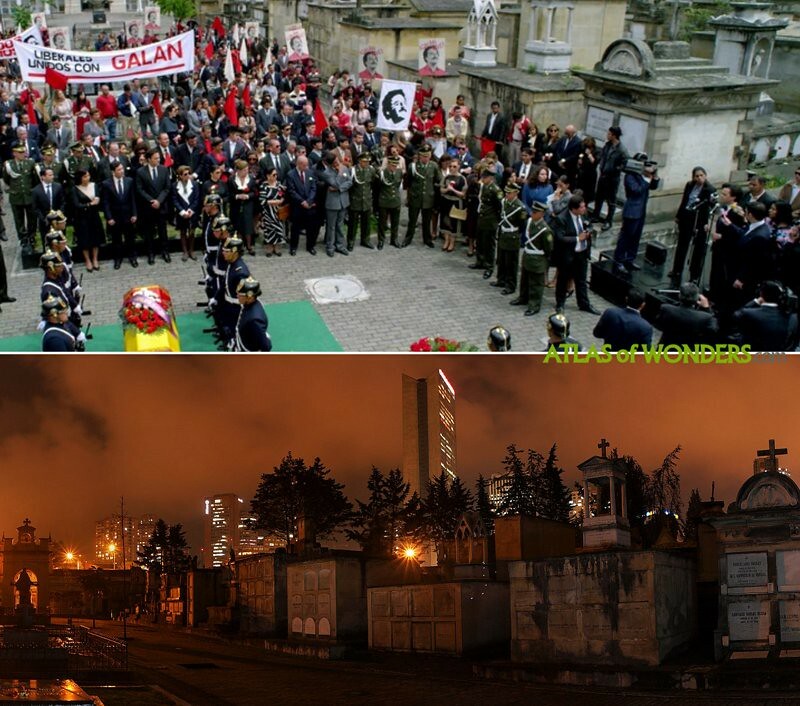 This is what makes them bad. Maybe that's what let's them win. The fourth season of Narcos (Narcos: Mexico) continues the story of the failed American War on Drugs. This time the Netflix series develops the plot of the Guadalajara Cartel in Mexico, after focusing season 3 around the fearsome drug lords of the Cali Cartel. 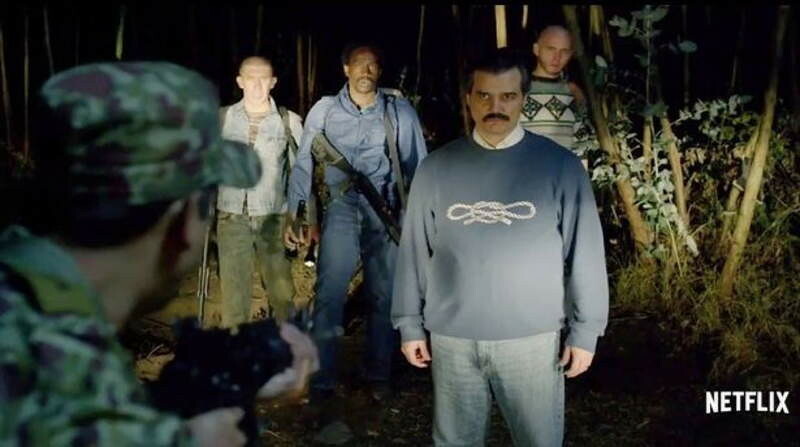 Narcos was mainly filmed in Colombia and Mexico, but also in the United States, Panama and Chile. 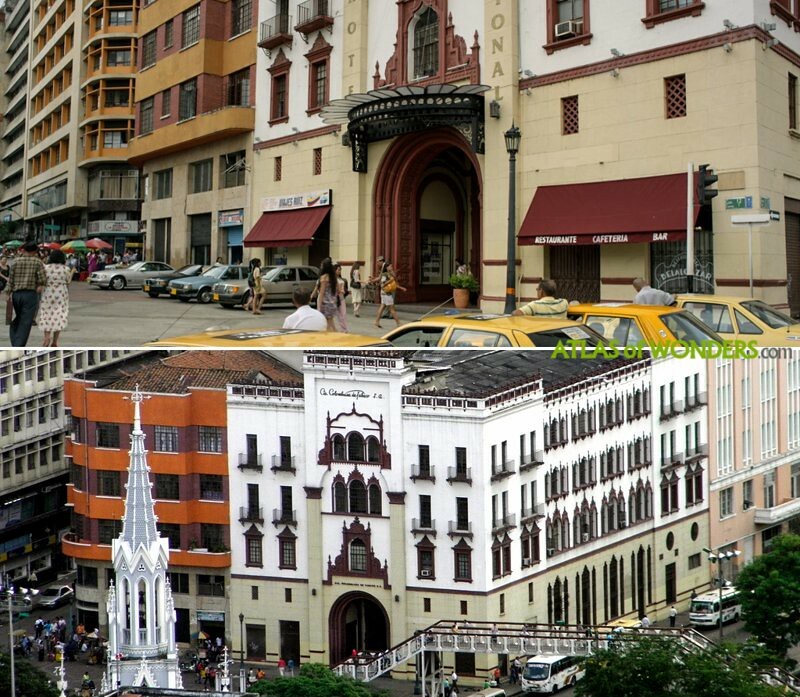 The production required lots of different locations in Colombia. 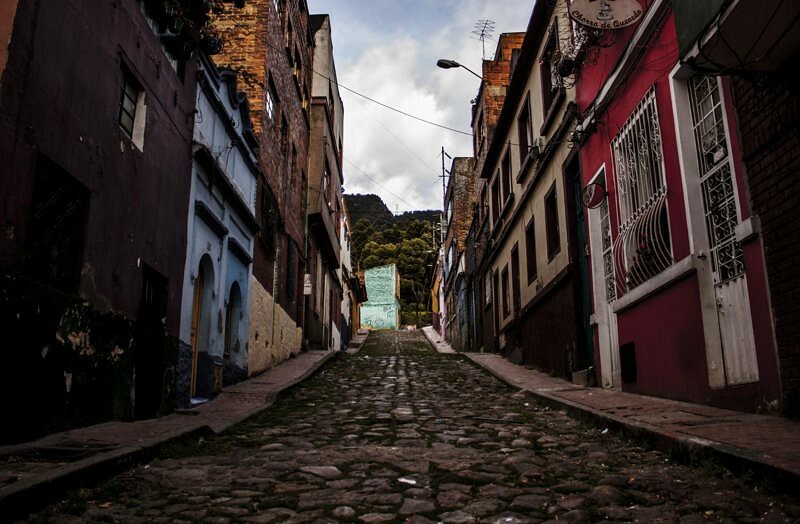 For the first two seasons most of the interiors were shot in Bogotá; the exteriors between this city and Medellín. Season 3 shifts the action to Cali and also to New York City. 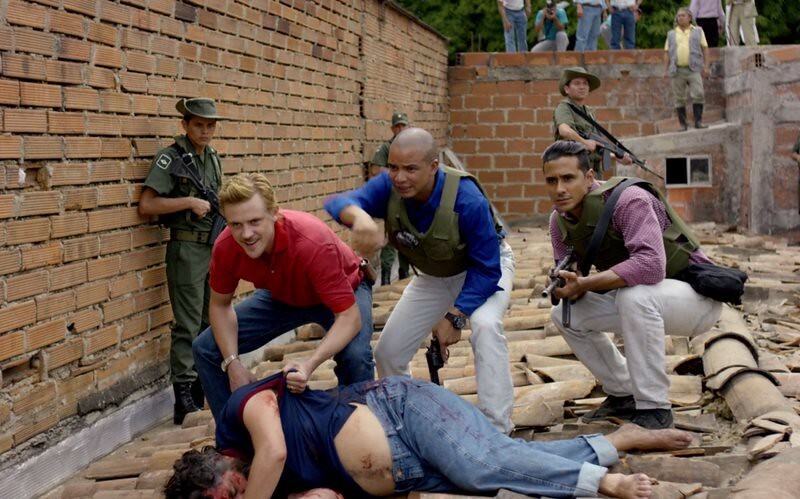 A location manager was shot and killed when scouting locations in the north of Mexico city for this last season 4. 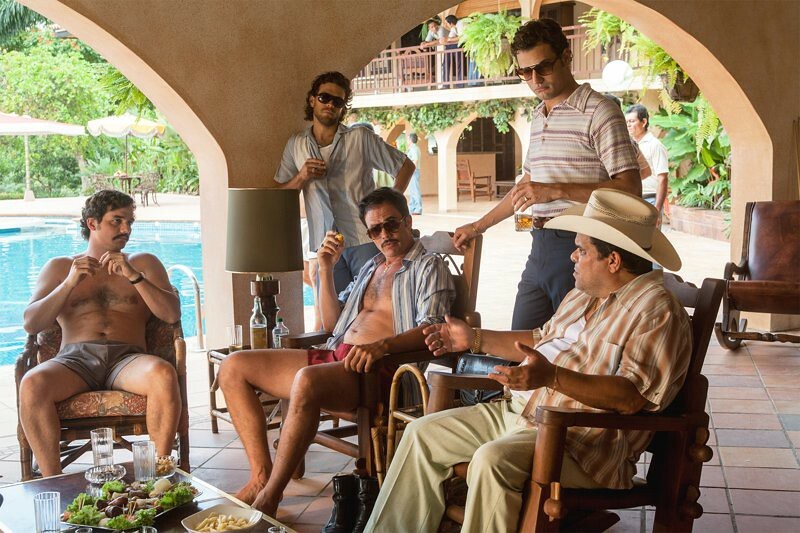 Pedro Pascal, who played DEA agent Javier Peña is not returning to Narcos. 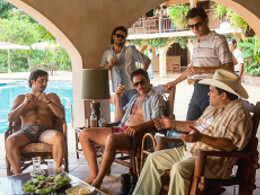 The show includes a whole new cast staring Michael Pena (DEA agent Kiki Camarena) and Diego Luna (the boss Félix Gallardo). 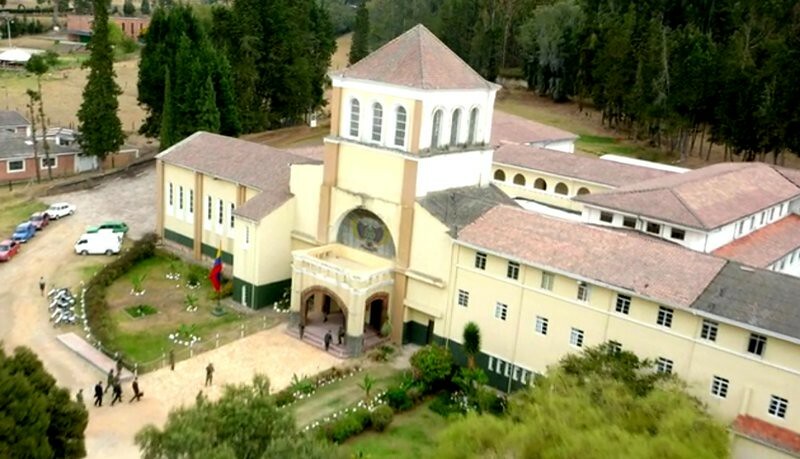 The funeral of Luis Carlos Galán was hold at the Central Cemetery of Bogotá. 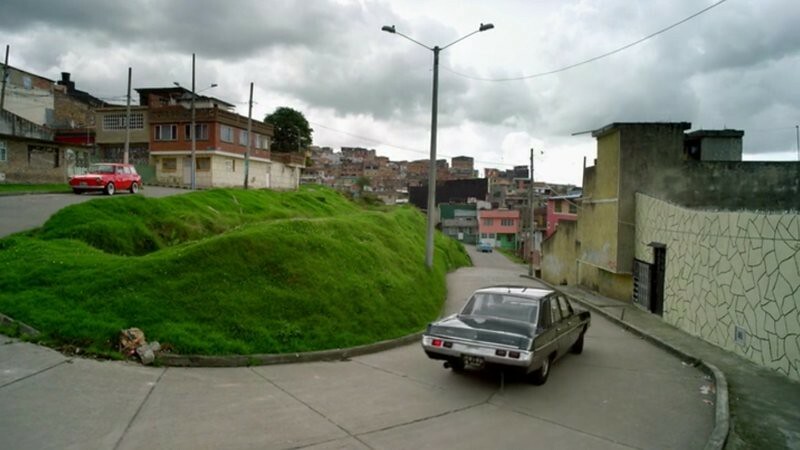 The Monaco Building in Medellín was one of Pablo’s hideouts. 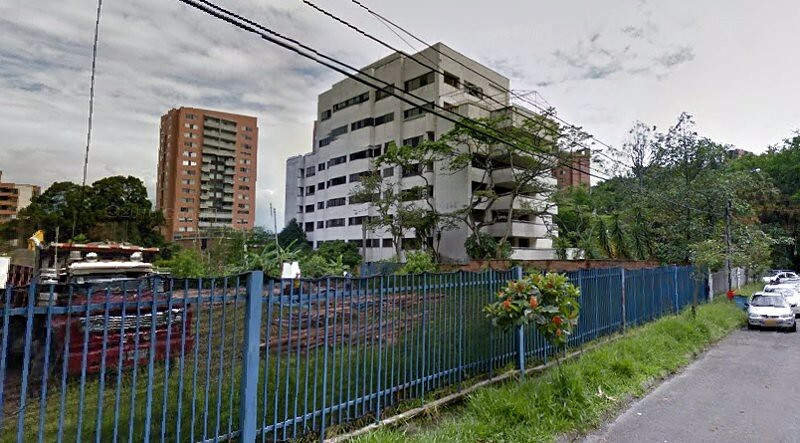 We also don't know yet the location of the building used to film the Police Academy Carlos Holguín in Medellín. 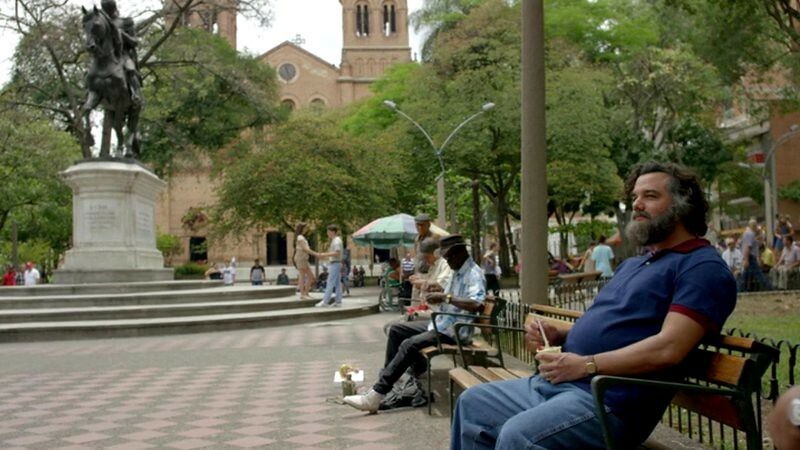 Before being caught, there is a scene where Escobar enjoys an ice cream at Bolívar Park in Downtown Medellín. 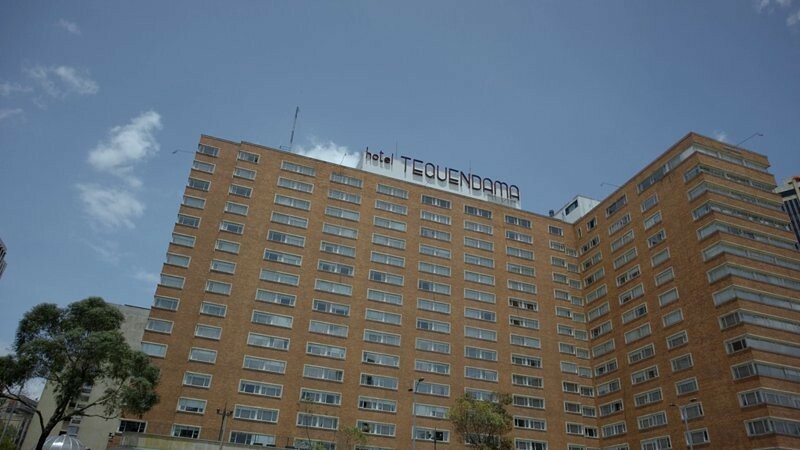 At the end of the second season, Pablo's family lived for a while at the Hotel Tequendama in Bogotá. 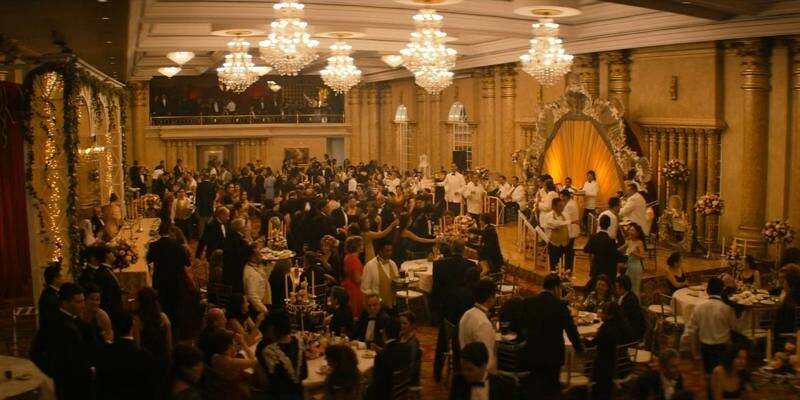 The 3rd season is focused on the Cali Cartel and its four capos. 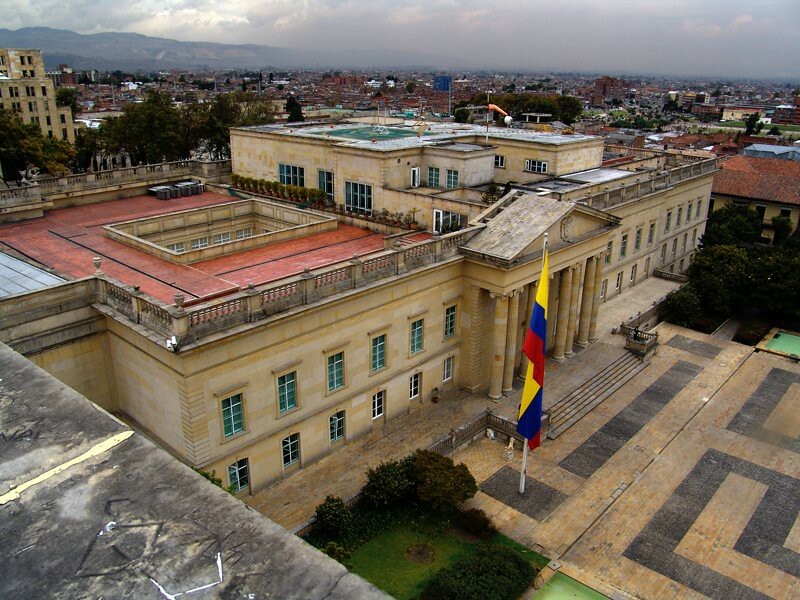 Many exteriors were filmed in this southern city, in the Coltabaco building (pictured), Tequendama area and the center (Cayzedo square, Carrera 4 y 5). 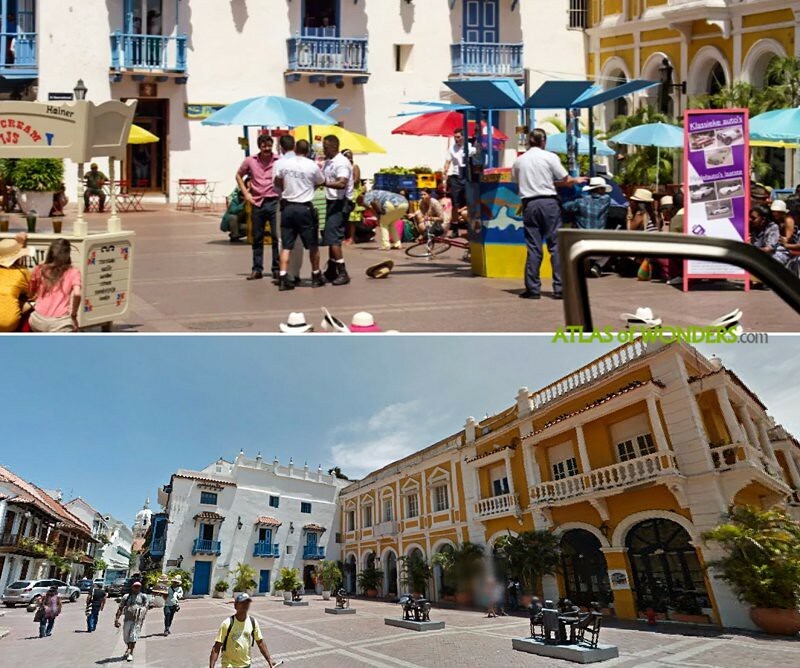 The episode 6 of the third season was partly filmed in the colonial walled city of Cartagena, doubling as Curaçao. 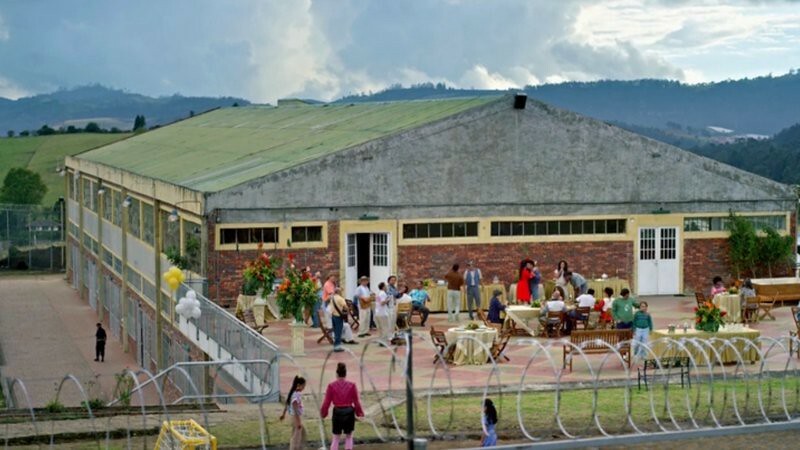 Can you help to improve this article about the filming locations for Netflix series Narcos? To complete and correct this report, any feedback, info or images that you may have are more than welcome, thank you! For further information we recommend you the books Pablo Escobar: Beyond Narcos and The Cali Cartel to go deep into the story of the real War on Drugs. Also here is a link to the great soundtrack of the series, Vol. 1 and Vol. 2 . From season 3, where in Cali is the cafe by the river with the records hanging from the ceiling?